Malta has no shortage of required services for efficient shipping. From ancillary services to the Freeport itself, it rapidly became one of the most popular locations for any marine operations. The Malta Freeport, commercially recognised as Malta Freeport Terminals Ltd was founded in 1988, with the intention of developing a commercially viable hub port internationally. 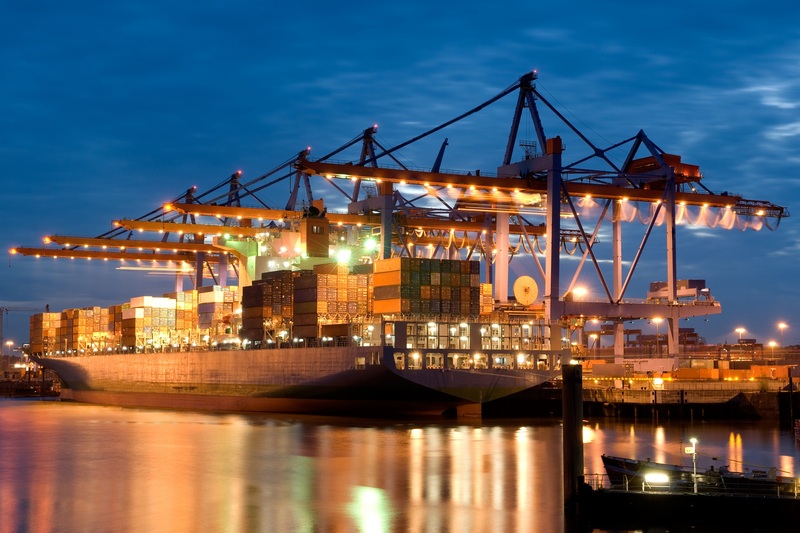 The port consists of a Container Terminal, an Oil terminal, as well as Distripark facilities. Another advantage is Malta’s all year-round favourable weather conditions, which promises smooth operations and less delays. There are several Maritime services in Malta which offer competitive rates throughout European ports, such as dry-docking and repair, which are available on request. Bunkering, being one of the most sought out service, is available in five areas around the island. Supply of provisions and conveyances, from fresh water and food, to general repairs, cash to Master and any day-to-day requirements can also be easily accessible throughout the entire stay or whenever necessary. One of the most notable services offered in Malta is the handling of crew changes, especially since Malta’s accession to the Schengen area and with its connections to major international airports. Conducting crew changes in Malta proves to be relatively easier due to the size of the island. With a total distance of 8km, getting to/from the airport and the port practically takes no time at all.